The Shady Rest Hotel is known for its customer service excellence. The hotel holds 74 rooms, 14 of which are newly built Executive rooms in a clean and modern design and 30 top quality spacious Premier Rooms. One of Port Moresby's top hotels, The Shady Rest Hotel is conveniently located 7 minutes from the International and Domestic airports and 5 minutes from the downtown business district. 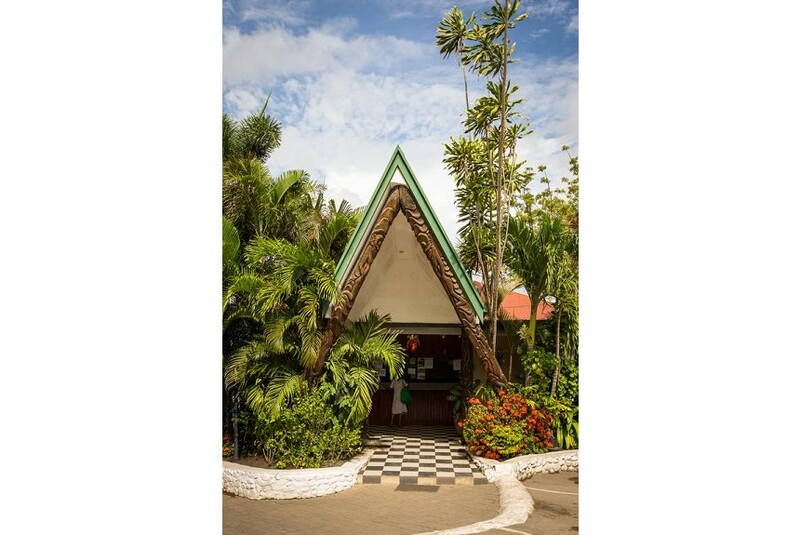 Located on Taurama Road in 3-mile Boroko and close to both main hospitals, The Shady Rest Hotel offers fresh air with its unique tribal carvings and colourful flora, creating a relaxing escape in the middle of a busy city.Tourists have claimed the hotel to be a "Bird watchers heaven", where over 50 types of birds have been sighted.